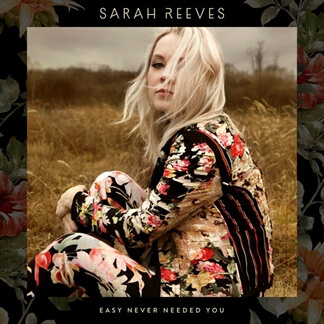 Sarah Reeves has music deep in her veins: her father is listed in the Alabama Music Hall of Fame as a result of his involvement in the game-changing Muscle Shoals music scene of the 1960s and 1970s. Proud of, but far from content to rest in this musical legacy, Sarah is bringing her own fresh, colorful, and emotional musical approach to the fore as she is currently in the studio working on her Word Records debut album. 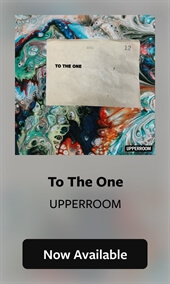 The first song from the new project, "Nowhere," released in April. 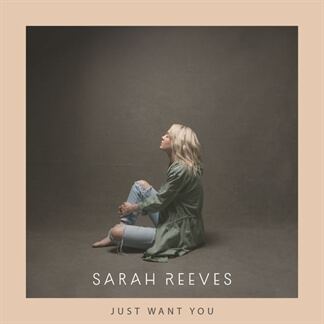 Sarah Reeves' new single, "Just Want You," is a prayerful expression of surrender and a desire for greater intimacy with God. "Ultimately, God holds the very best for us and His ways are so much better than our own," Sarah shares. "It may not always make sense in the moment, but as long as you are walking in the footsteps of Jesus, you are walking into destiny. 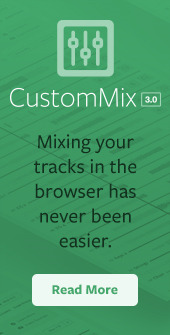 I hope you let these lyrics and melodies sink into your soul. Let it take you into a deeper trust and relationship with God."